The ERP(Enterprise Resource planning) is a unique business apparatus, which integrates all Business information at one place, serving the specific needs of each department. ERP system software amalgamates technology with business process for a favorable outcome. 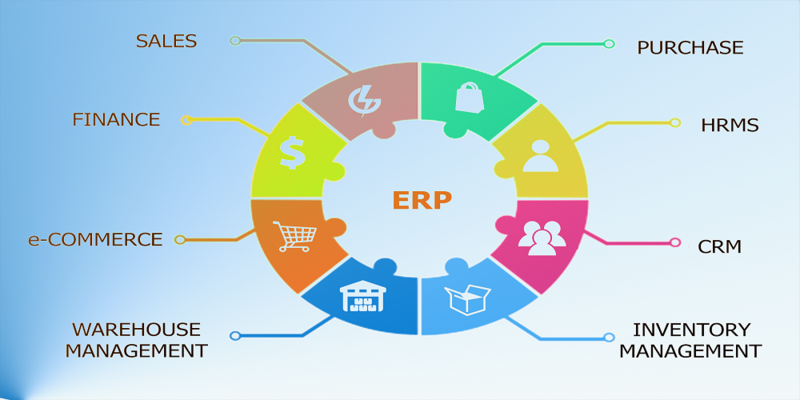 The APPSAVY software platform enables to provide secured, advance and cloud solutions which improve ERP process as eliminate paper works and cut cost within an organization. In an ERP application software you don’t need to feed data again and again for different domains. It reduces the time of data entry and improves the efficiency.